Looking for templates for your proposal writing project? Download these high-quality MS Word and Apple iWork templates. Easy to use templates. You can change every word, image, and setting in the templates. No plugins, macros, or install files. Just download and get started. Ideal for small business owners, business analysts, marketing creatives, software testers, developers, and technical writers. Instant Download. 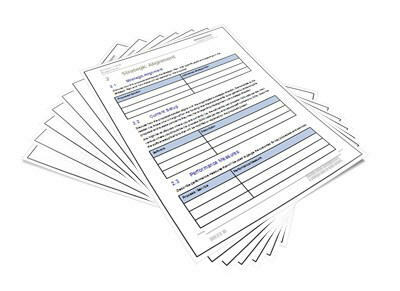 Get the templates you need to raise your documents to the next level. Give your team an edge with these elegant templates. Follow the guidelines to write your documents faster, better, and more persuasively. 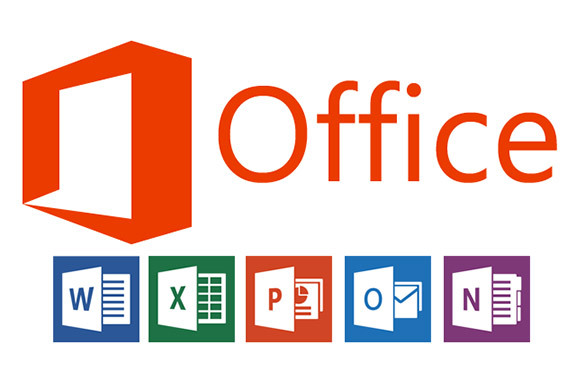 MS Office Templates Designed to work on all versions of MS Office. 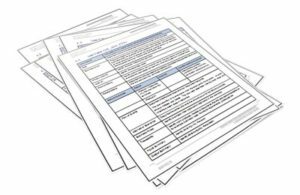 Most templates include tutorials, checklists, and forms to get you started. Designed by professional technical writers, software testers, and business analysts, these templates are been used in some of the largest companies in the world. 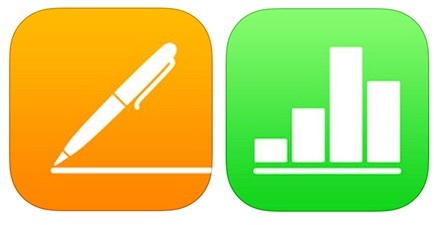 Apple iWork Templates If you enjoy using iWork, you’ll love these. We created them from scratch to work on all versions of iWork by ensuring that the styles were correctly formatted, and display correctly on the print, web, and mobile devices. Download Apple iWork templates. Looking for proposal writing tutorials? Take a look at these and remember to sign up for the newsletter. How many hours per week do actually spend writing?